About The Artist CELEBRATING 20 YEARS The Brooklyn afrobeat juggernaut is recognized for their fluency in funk. 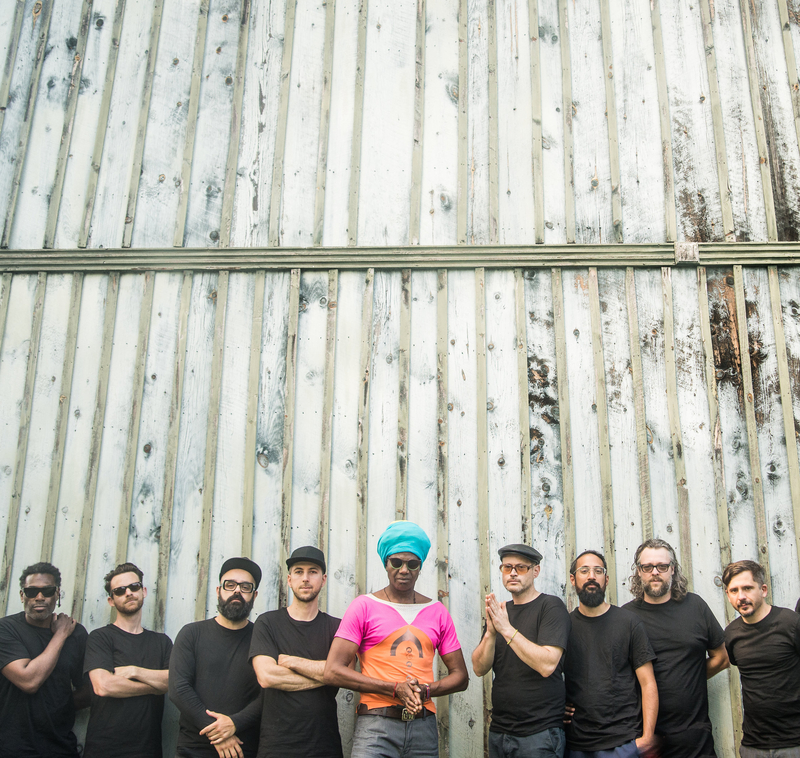 Antibalas is also known to collaborate with diverse groups and artists, from Medeski Martin & Wood to Public Enemy, and served as the house band at Carnegie Hall in 2014 (Music of Paul Simon), 2015 (Music of David Byrne & Talking Heads) and 2017 (Music of Aretha Franklin). This tour marks the latest development for a band celebrating their 20th year of bringing the world a thunderous concoction of afrobeat, Latin dance rhythms, and good old American funk.